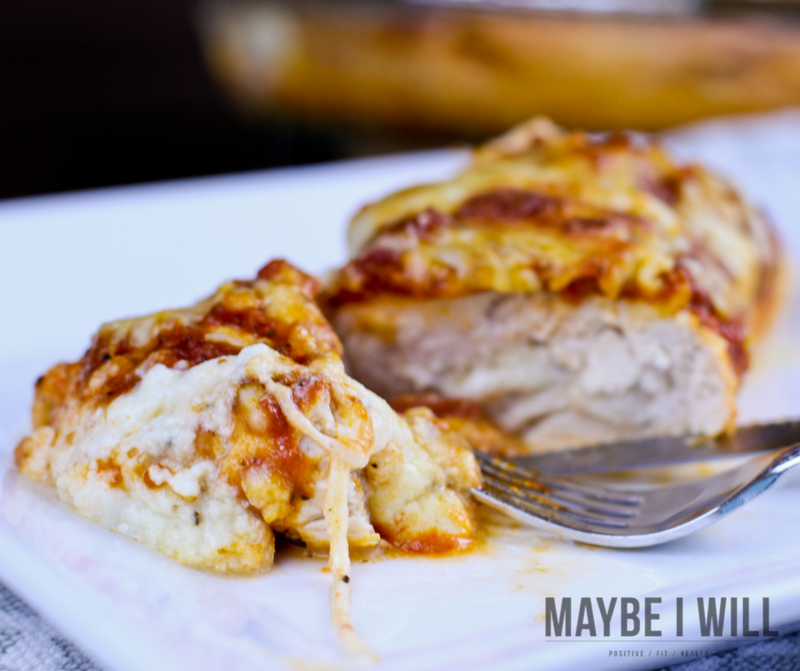 Cheesy Baked Chicken Roll-Ups – A super simple and easy dinner to get on the table in a hurry with only 5 ingredients it is sure to be a family favorite! Week nights are rough sometimes. We’re all going 100 different directions, and if you’re like me you’ve been up since the crack of dawn, and you’re exhausted. Parenting is not for the faint of heart. Add in trying to work or do anything else, and it is TOUGH! 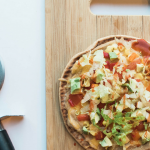 So sometimes cooking a healthy dinner can be hard! – It is easy to look longingly at the delivery menu and think ahh I give up! Trust me I have moments like that, and I am a food blogger! Ha! The other night was such a night… I was low on time and ingredients, but I went into what I like to call “chopped” mode. I use what I have and try and create something that my dear family will love. I am happy to report that I worked some culinary magic and came up with this gem! Sometimes my outcomes are not as awesome as this gem. 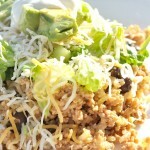 But this recipe chopped creation was a huge hit!! These Cheesy Baked Chicken Roll-Ups are the perfect blend of cheesy goodness with tender chicken, plus it’s healthyish!!! That’s a win in my book! 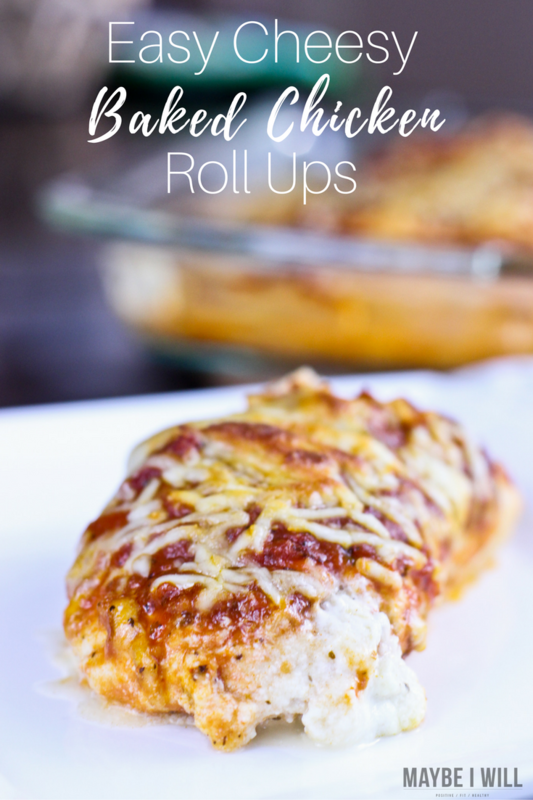 Cheesy Baked Chicken Roll-Ups -Super simple & easy dinner to get on the table in a hurry w/ only 5 ingredients it is sure to be a family favorite! 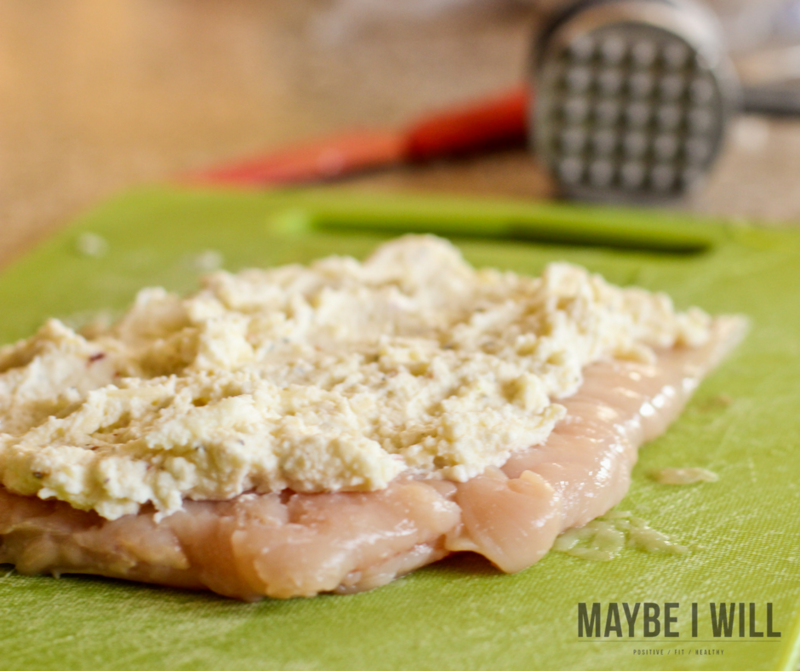 Split chicken breasts and pound to desired thinness. Set Aside. 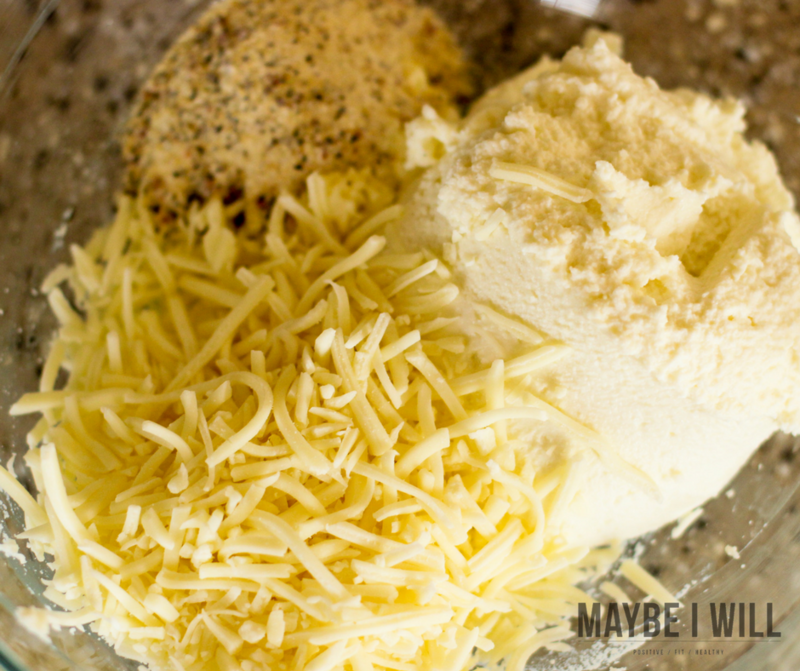 Mix all Cheeses and Italian Seasoning Packet. Spoon a couple of tablespoons cheese mixture into each breast and roll up. 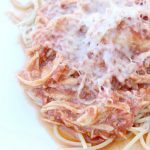 Cover rolled chicken breasts with spaghetti sauce. 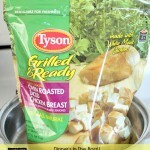 Step 4: Bake Chicken at 350 for 25-30 minutes = always check the chicken to make sure it cooked through before serving! ENJOY! 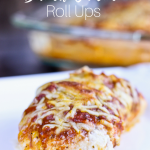 These super easy Cheesy Baked Chicken Roll-Ups are now a HUGE hit at our house and are in our constant rotation! 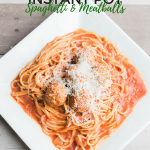 Just goes to show you – sometimes thrown together “what the heck do I even have to eat” dinners can end up being some of your best recipes! 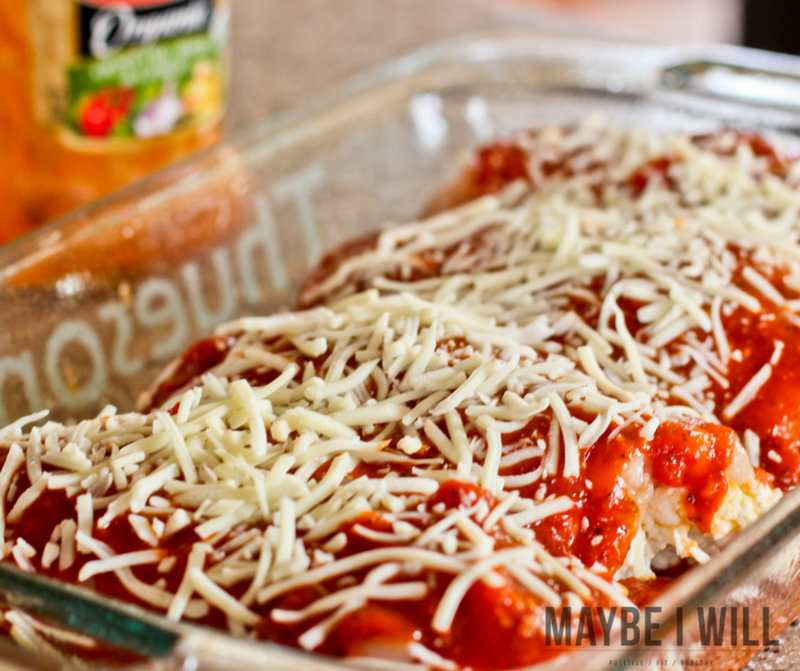 For More Easy Baked Chicken Recipes – Check These Out! 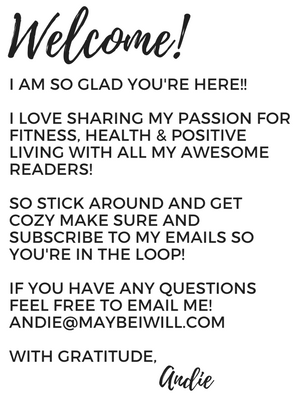 « Keto Snacks Delivered Right To Your Door! 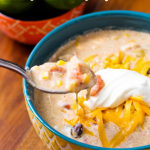 This was delicious and so so easy on a weeknight! Just had to bake mine a little longer than 30 minutes. Thanks for adding an awesome recipe to my regular rotation!